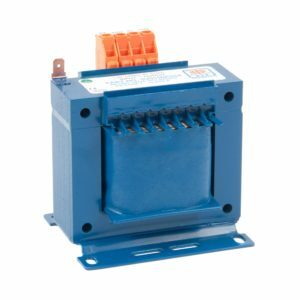 Our ex stock range of control circuit transformers offers you over 230 of the most popular transformer combinations usually on a next day delivery. 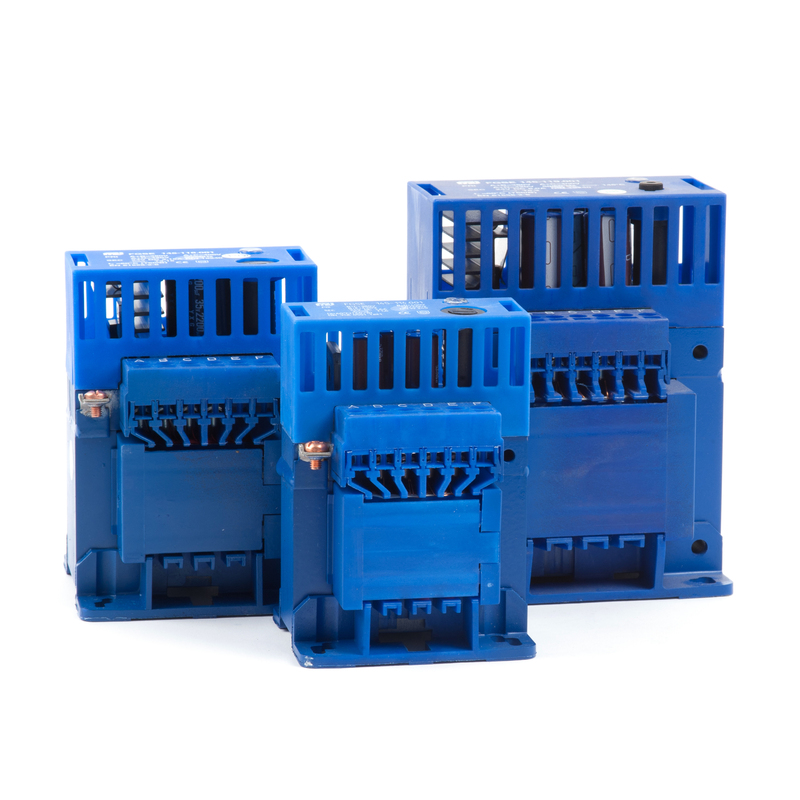 ETE expertly manufacture all of our stock transformers at our factory in Suffolk, UK, with each meeting the remarkably high standards synonymous with our name. 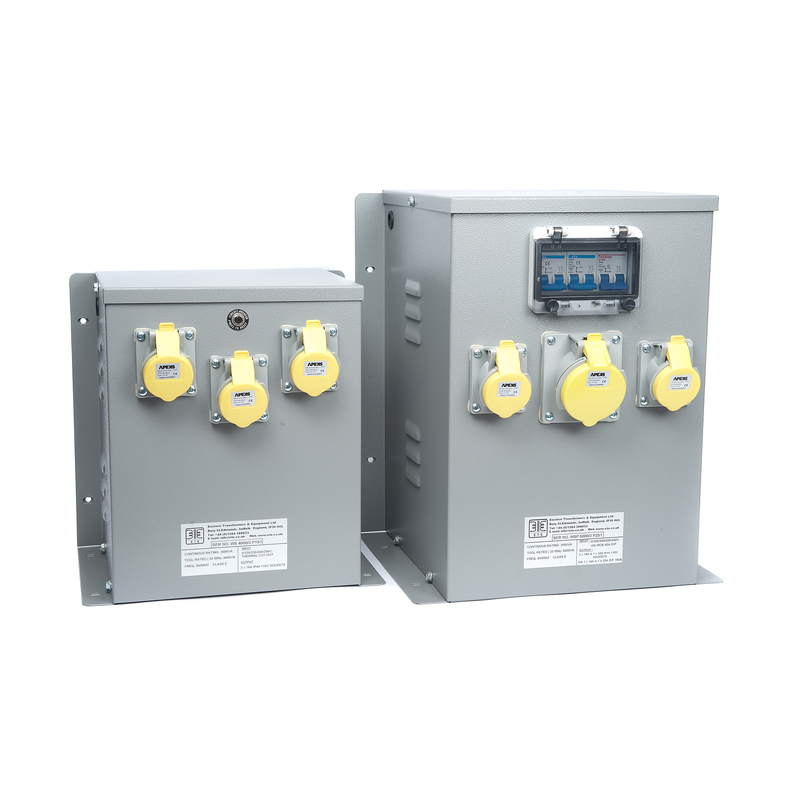 This range consists of single voltage (SV), dual voltage (DV), multi-voltage (MV), and wide input voltage (WV) control circuit transformers which are perfect for panel builders (for use within control panels), OEMs, and many other industrial and commercial applications. 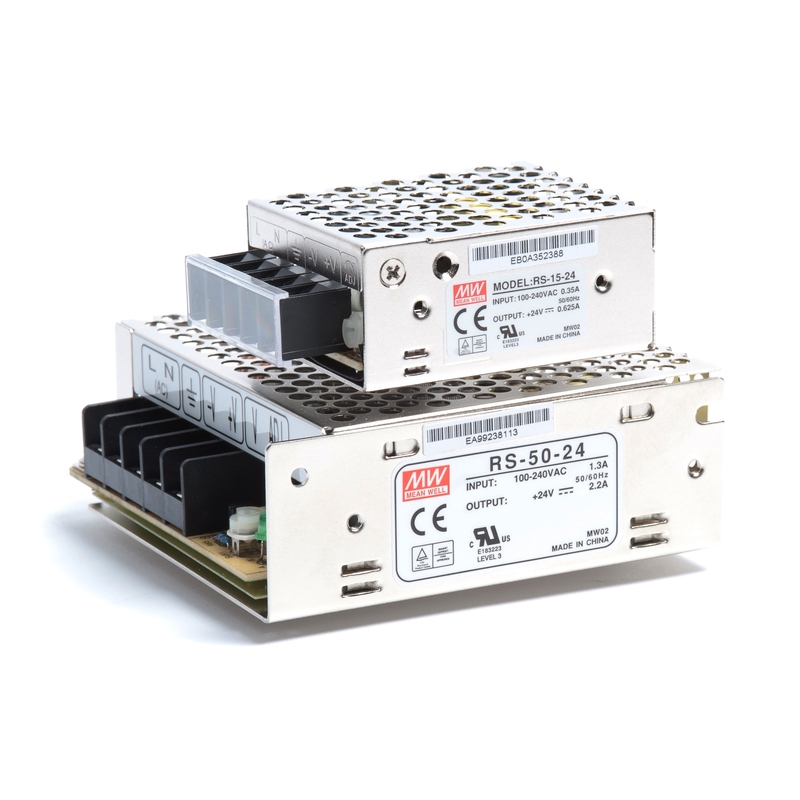 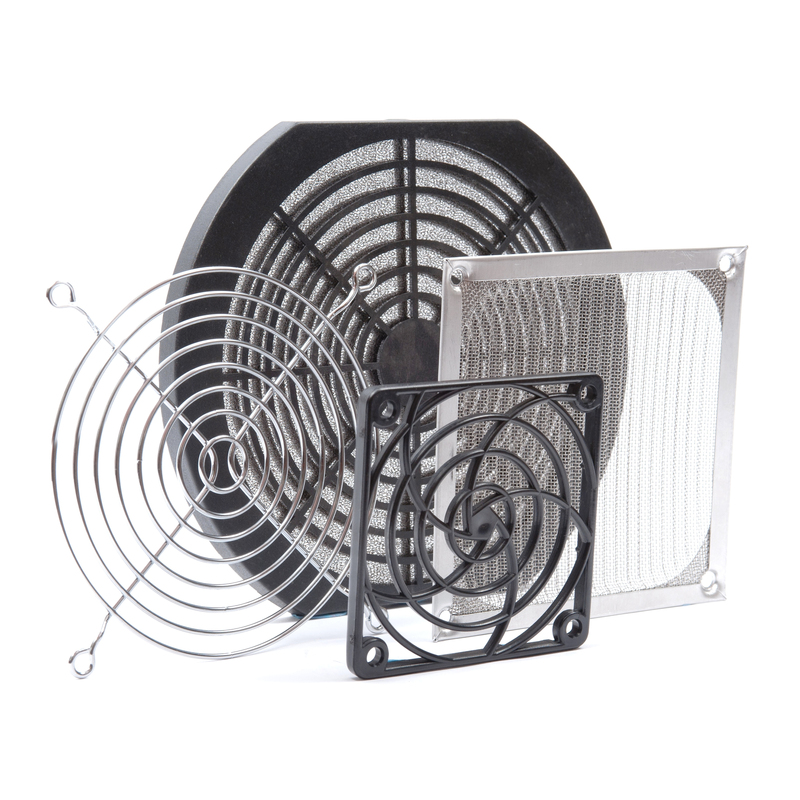 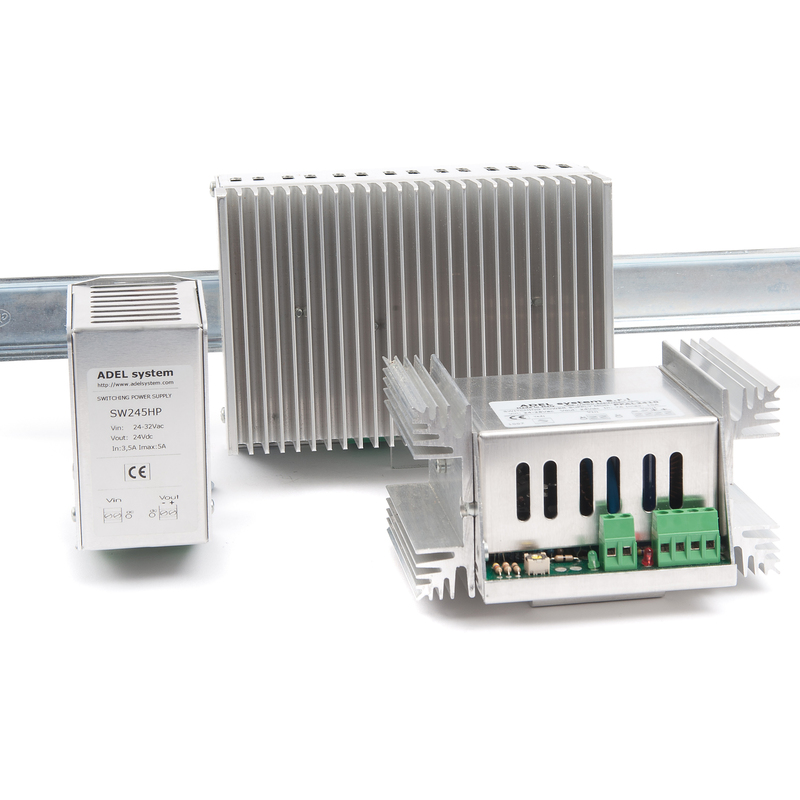 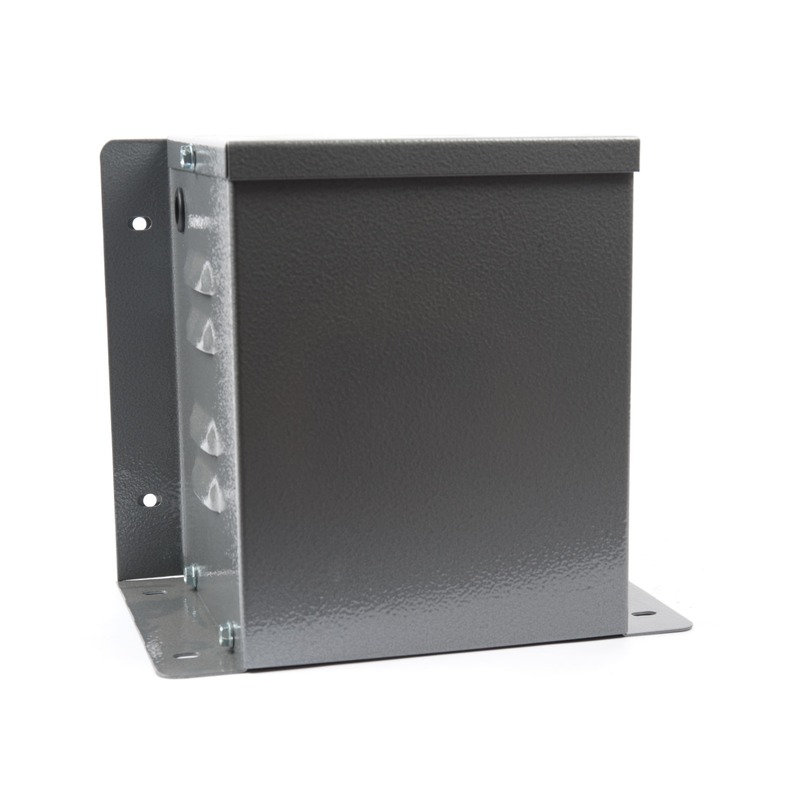 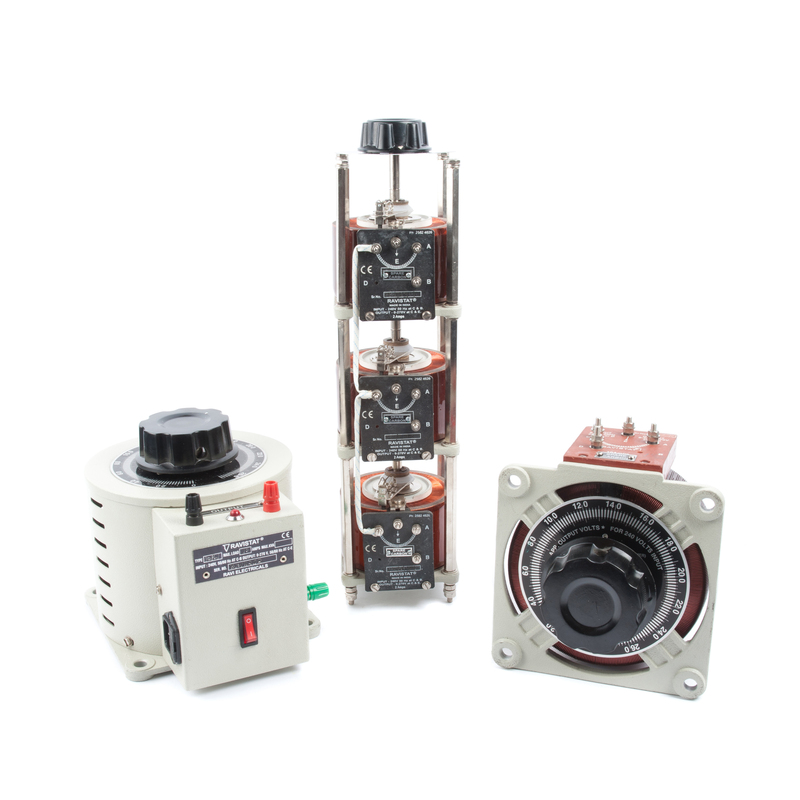 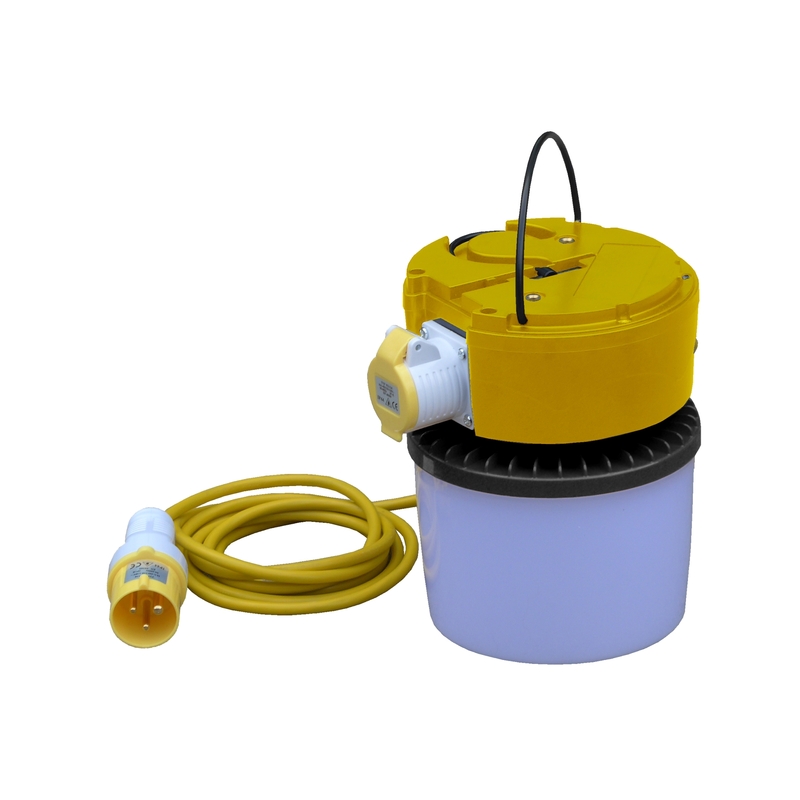 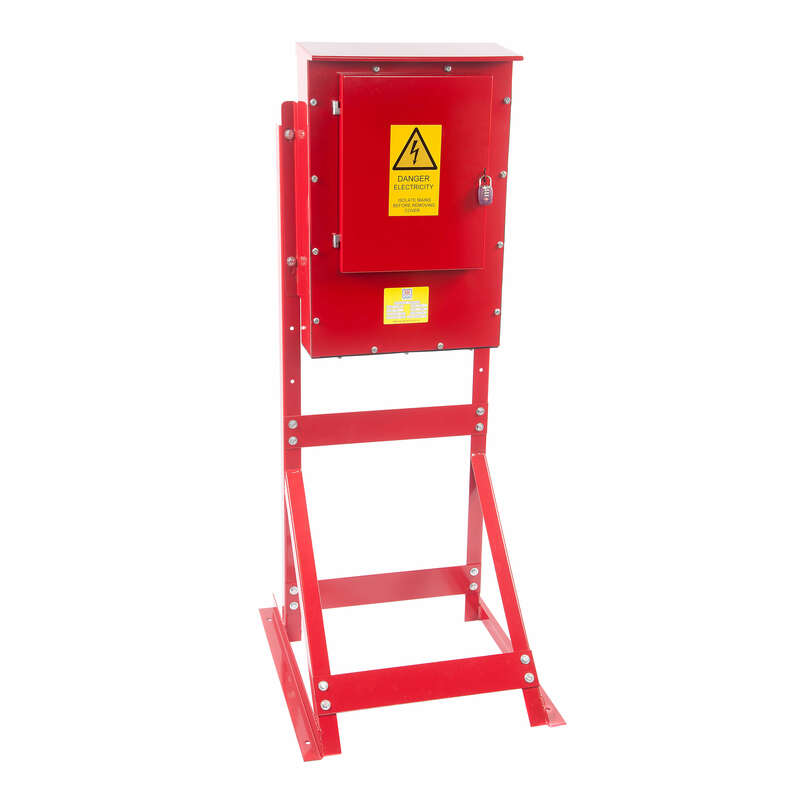 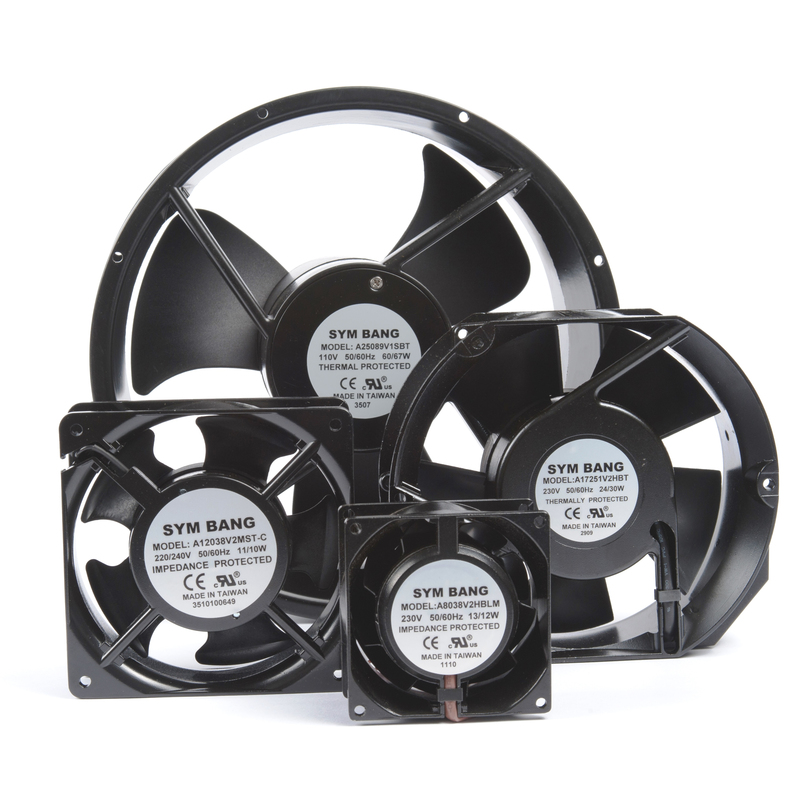 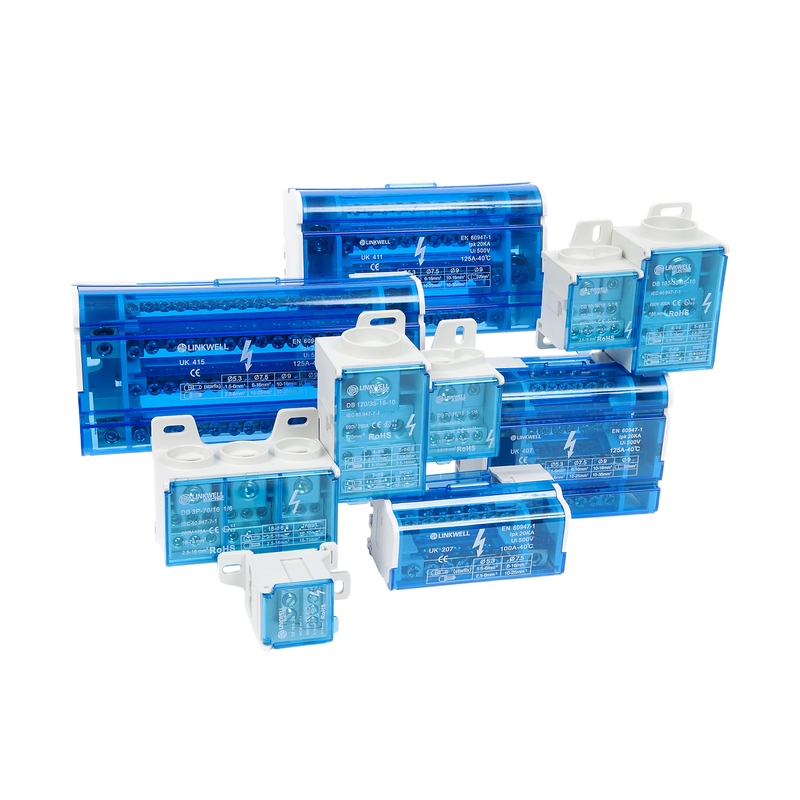 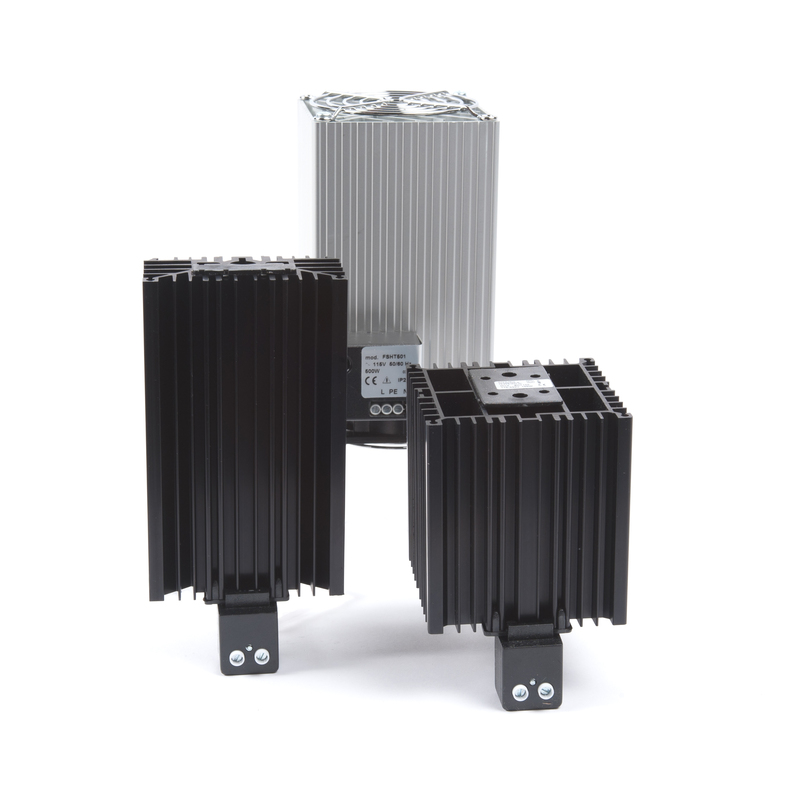 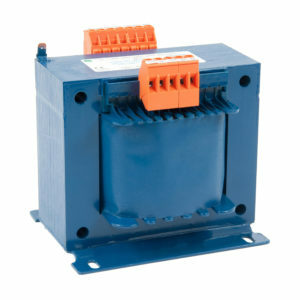 The SV series is our most popular and cost effective range of stock transformers. 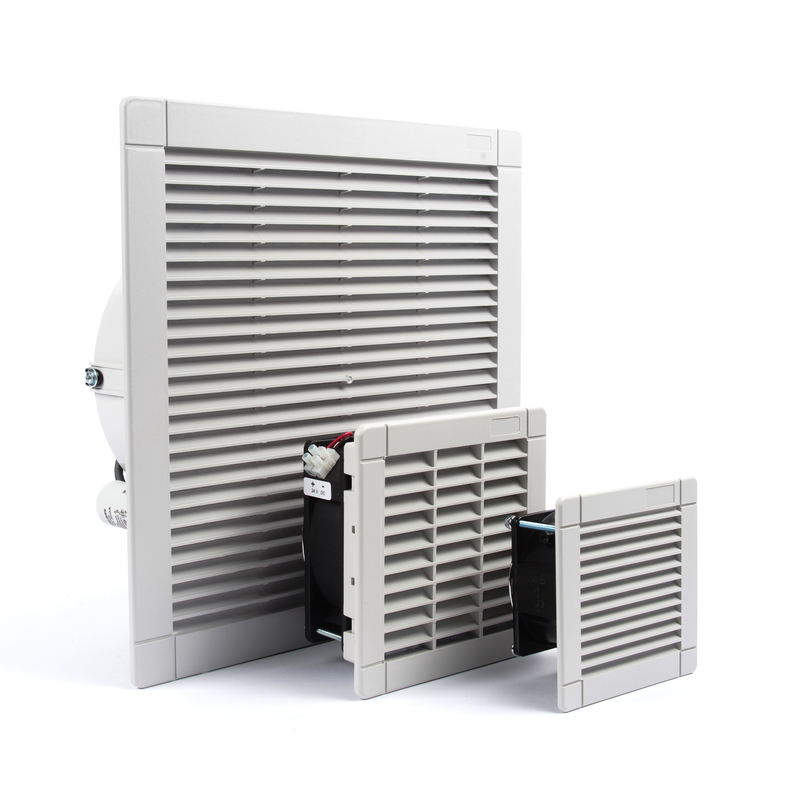 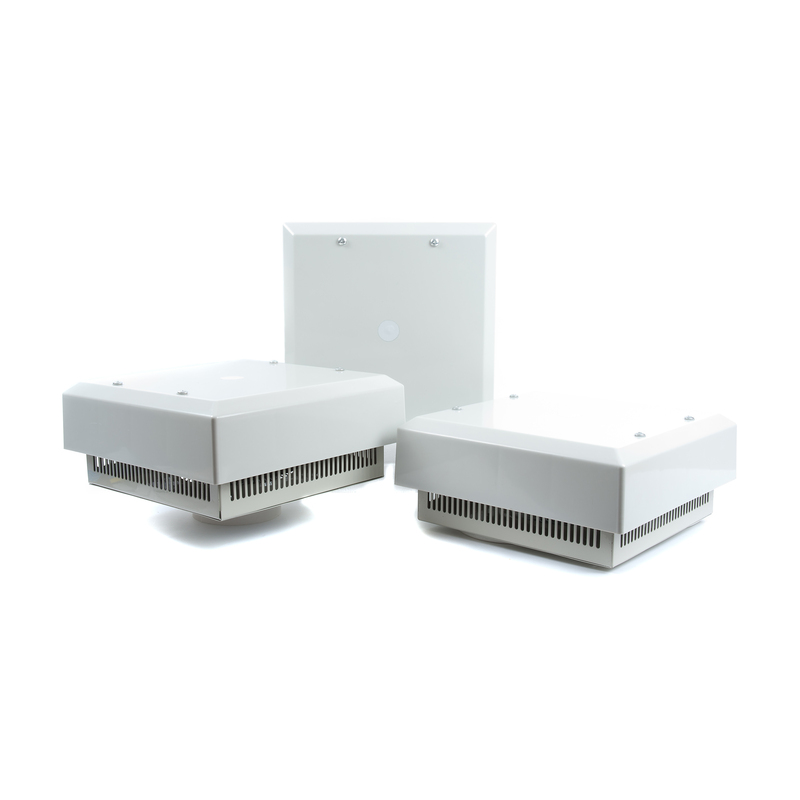 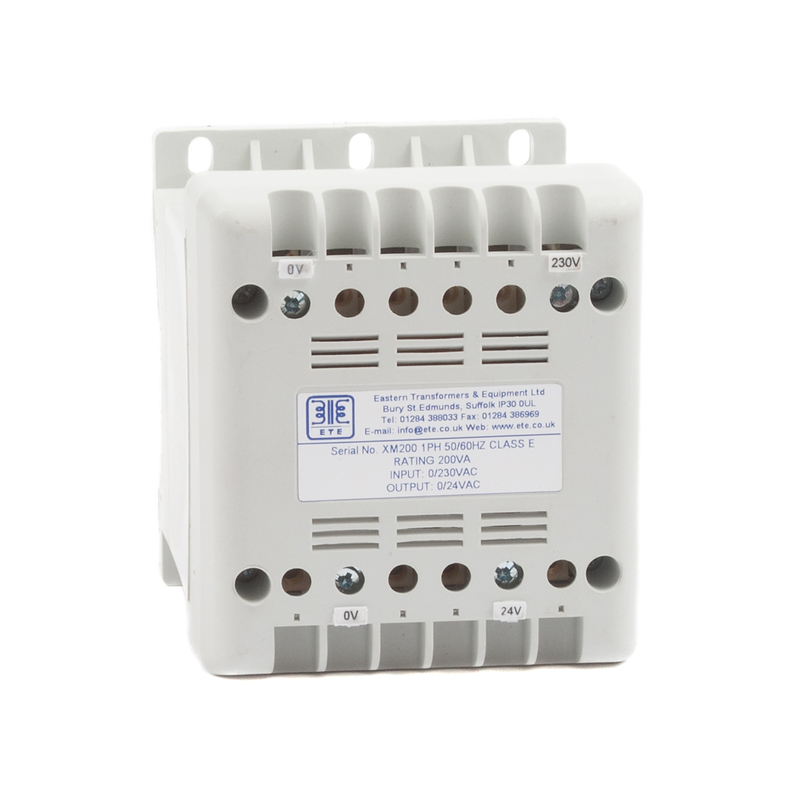 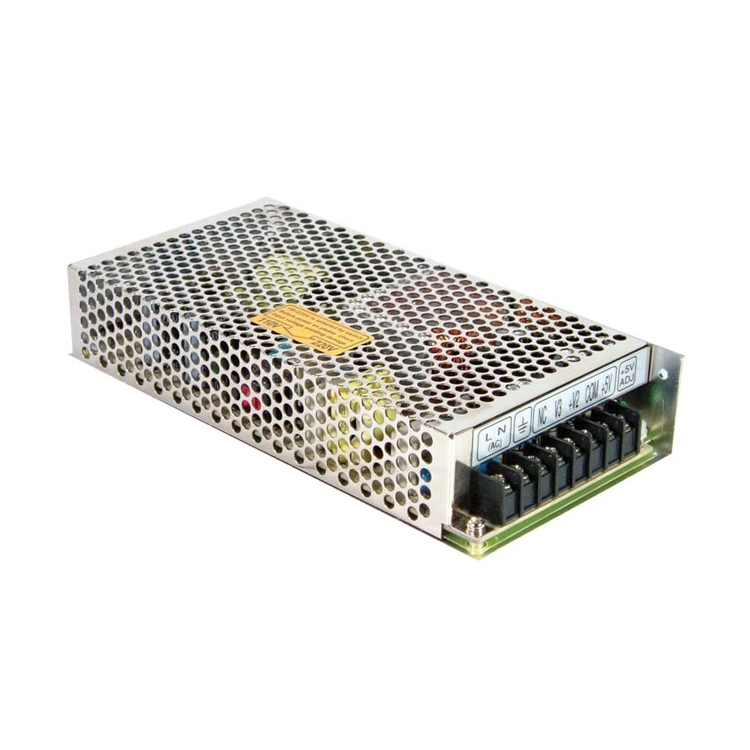 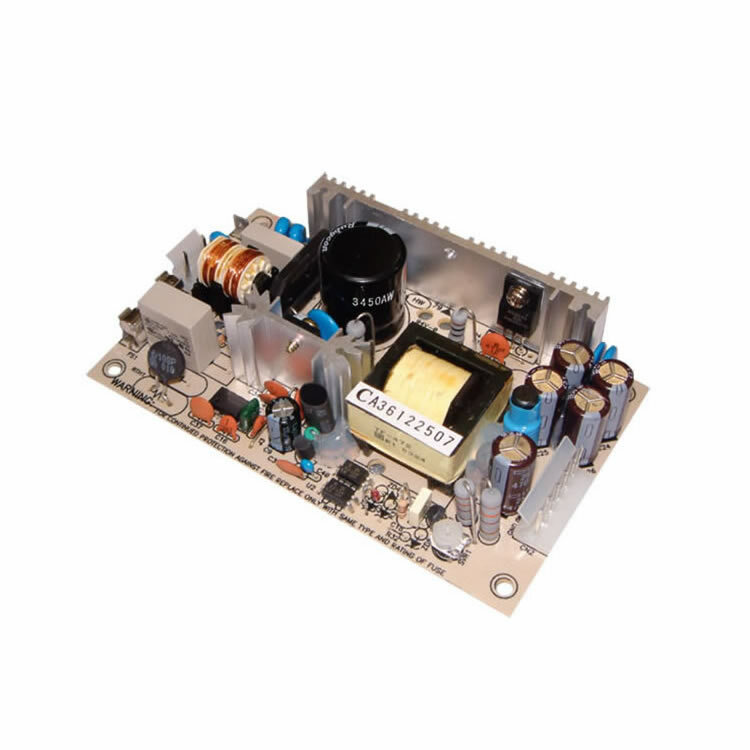 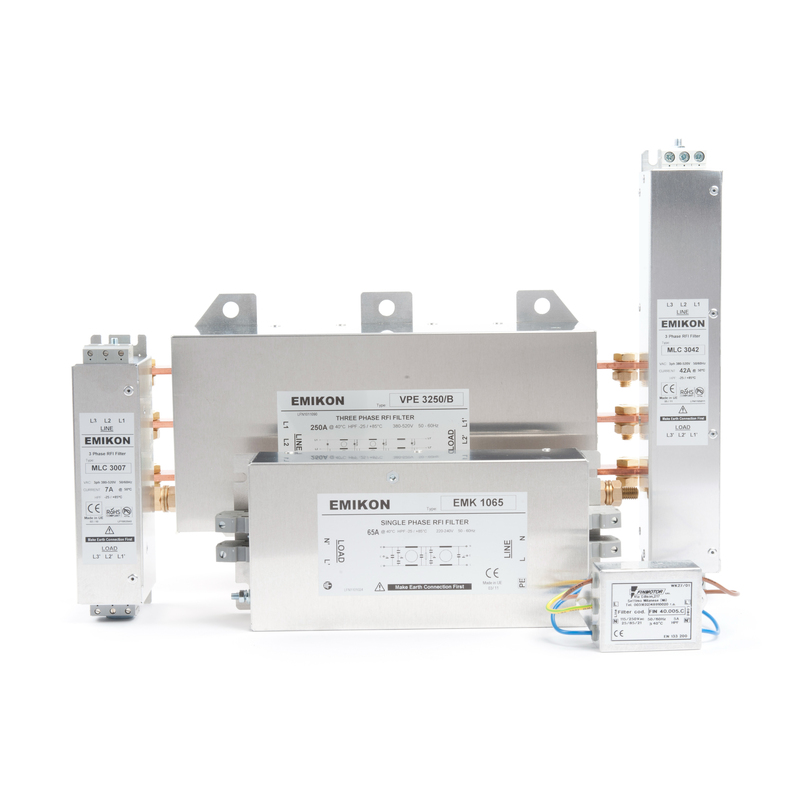 Our SV transformers have one single voltage input and one single voltage output. 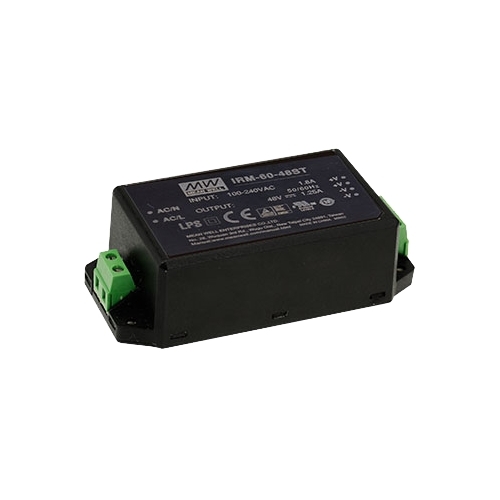 The input voltages are either 240V single-phase (1ph) or 415V two-wire (2ph) with output options of 24V, 110V, or 240V. 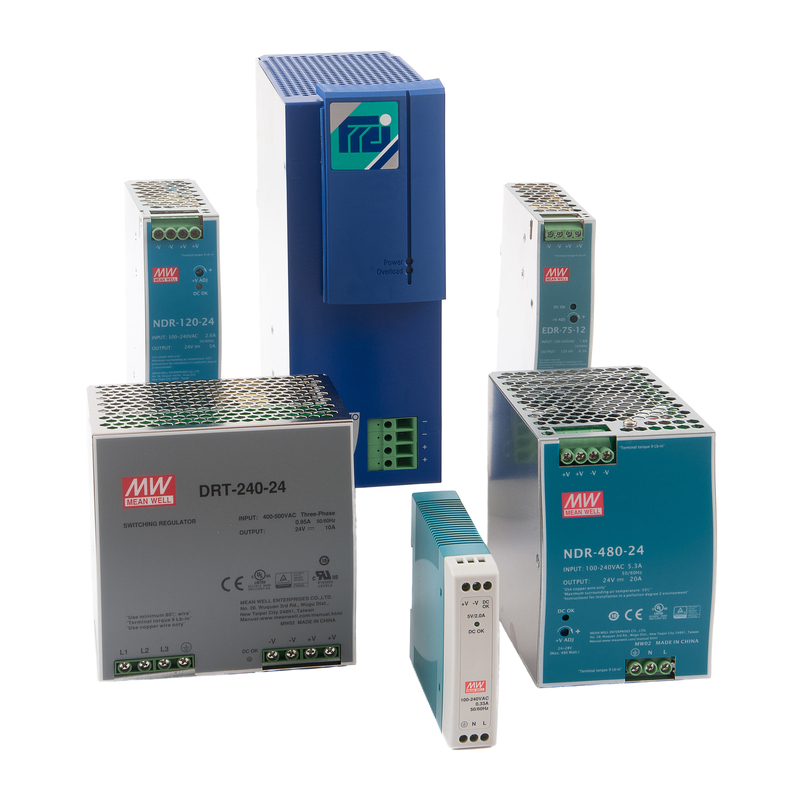 Ratings range from 50VA through to 1kVA. 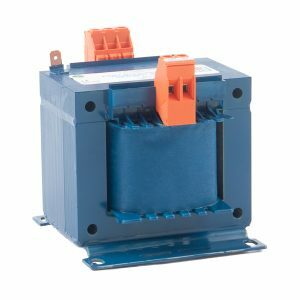 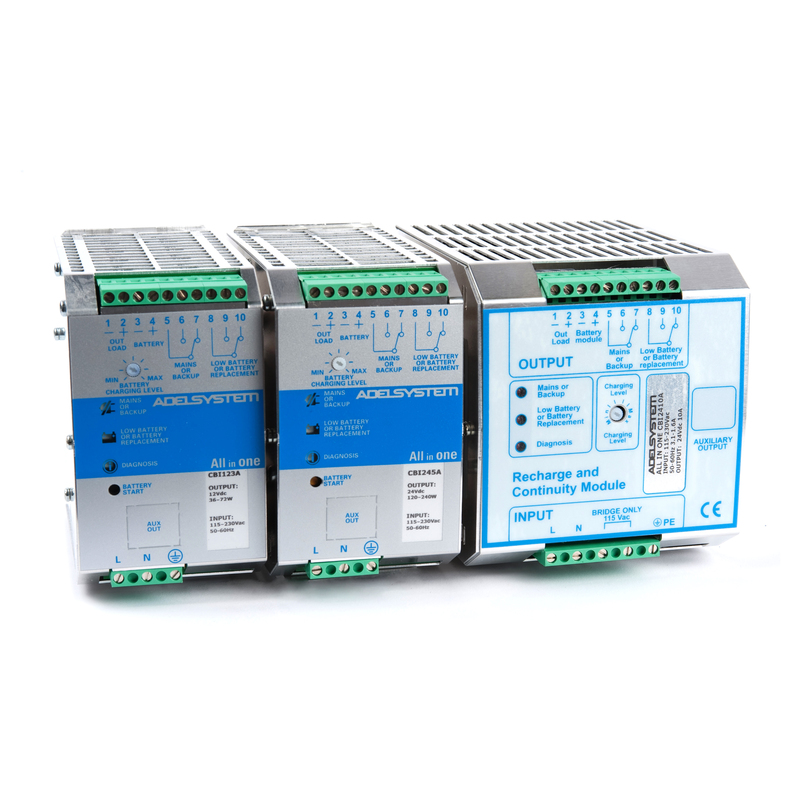 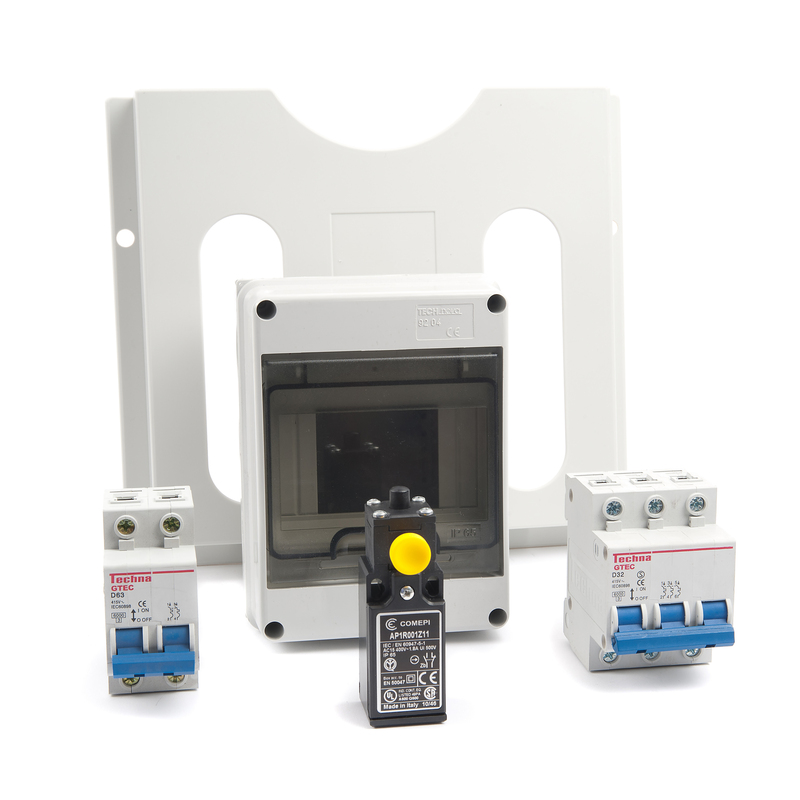 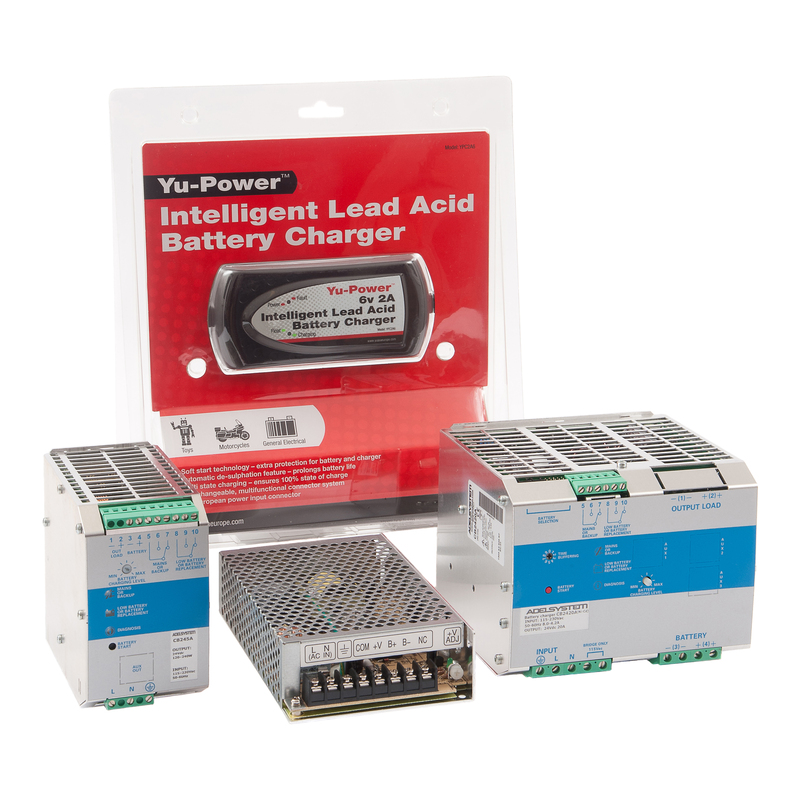 These transformers are perfect for panel builders (for use within control panels), OEMs, and many other industrial and commercial applications. 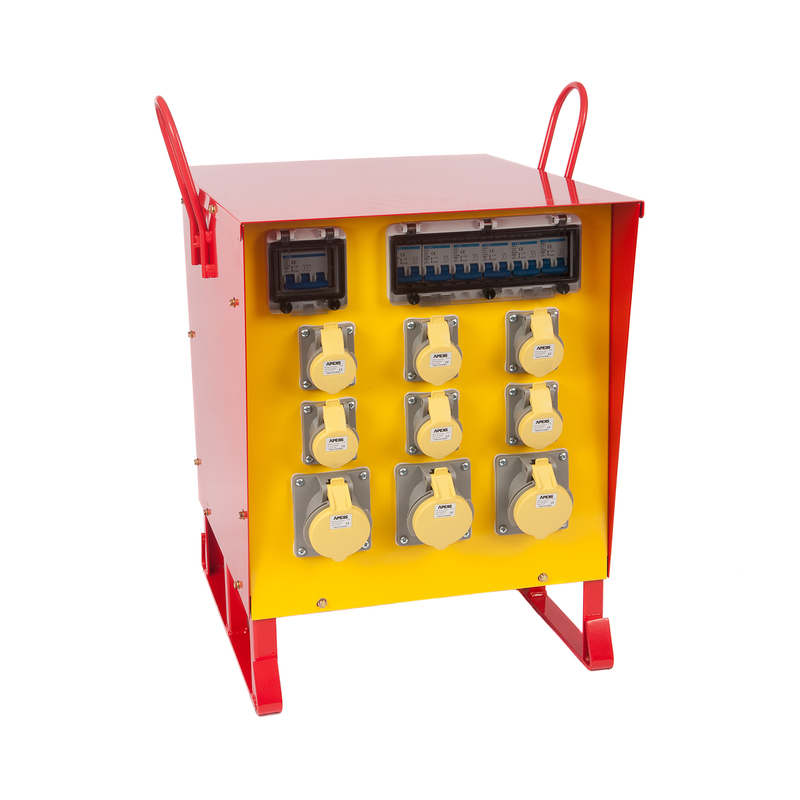 Select the transformer with the primary and secondary voltages of your choice then pick your VA rating from the dropdown menu inside. 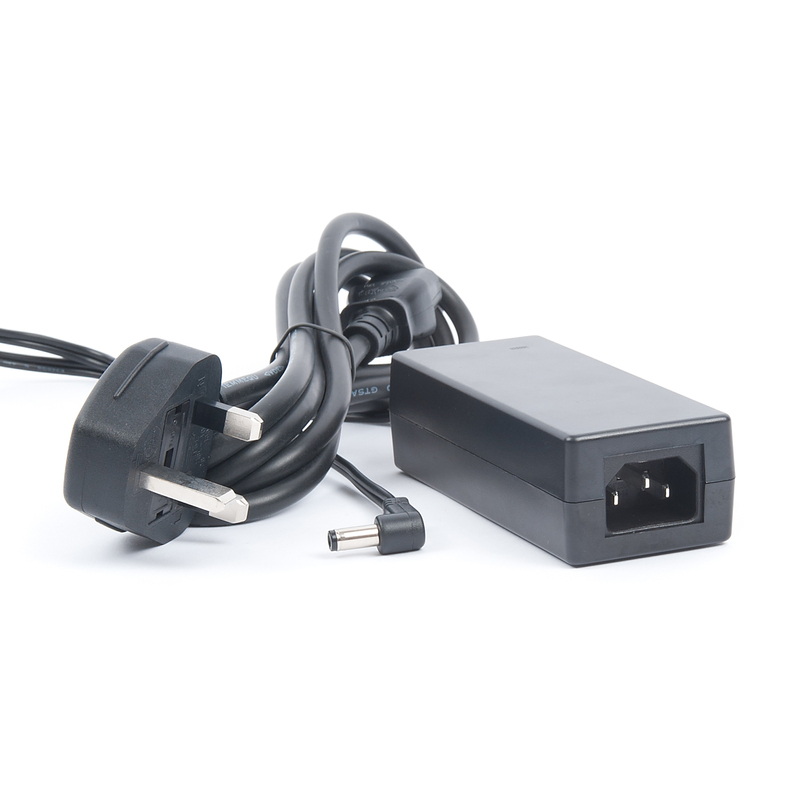 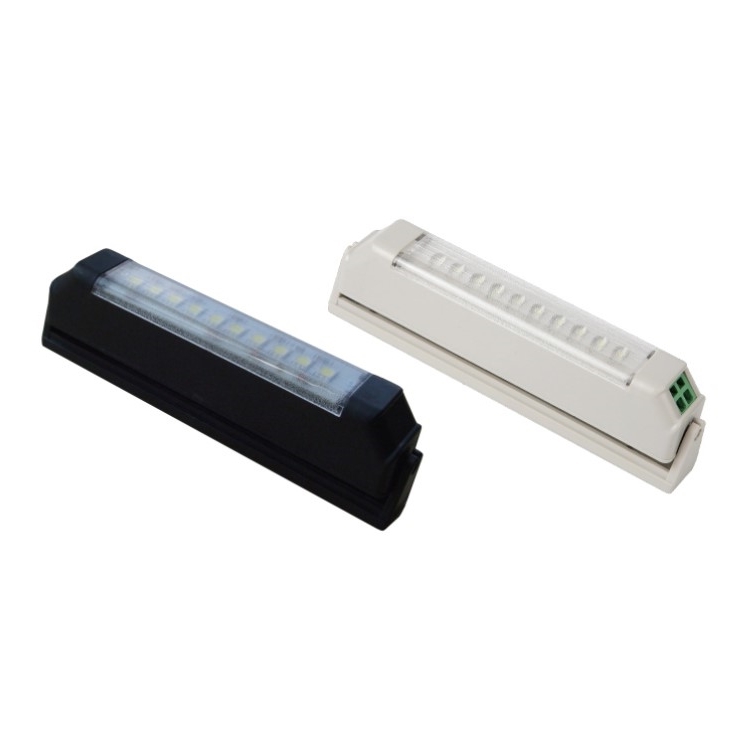 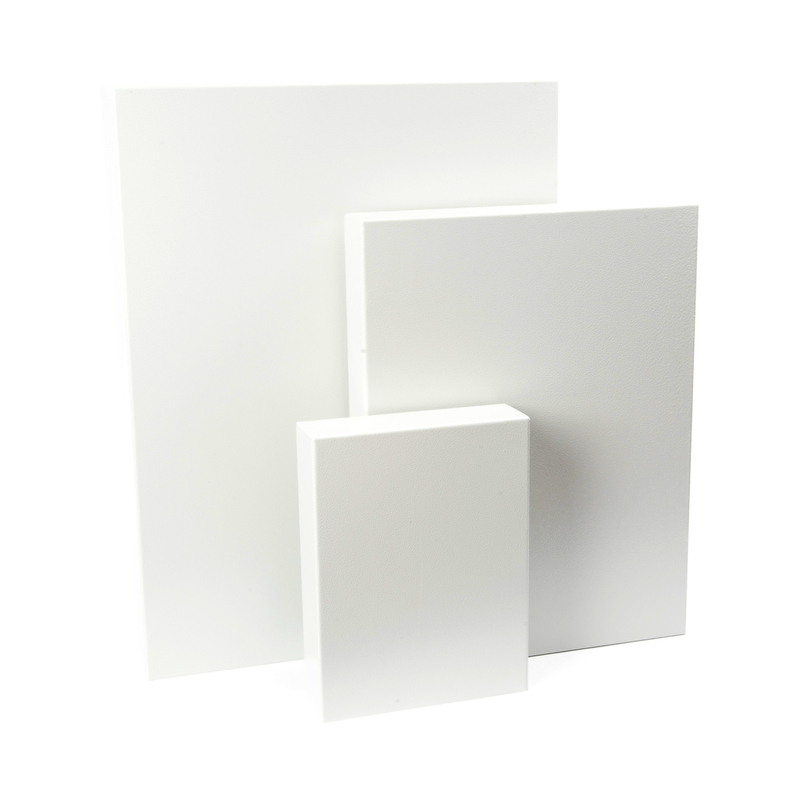 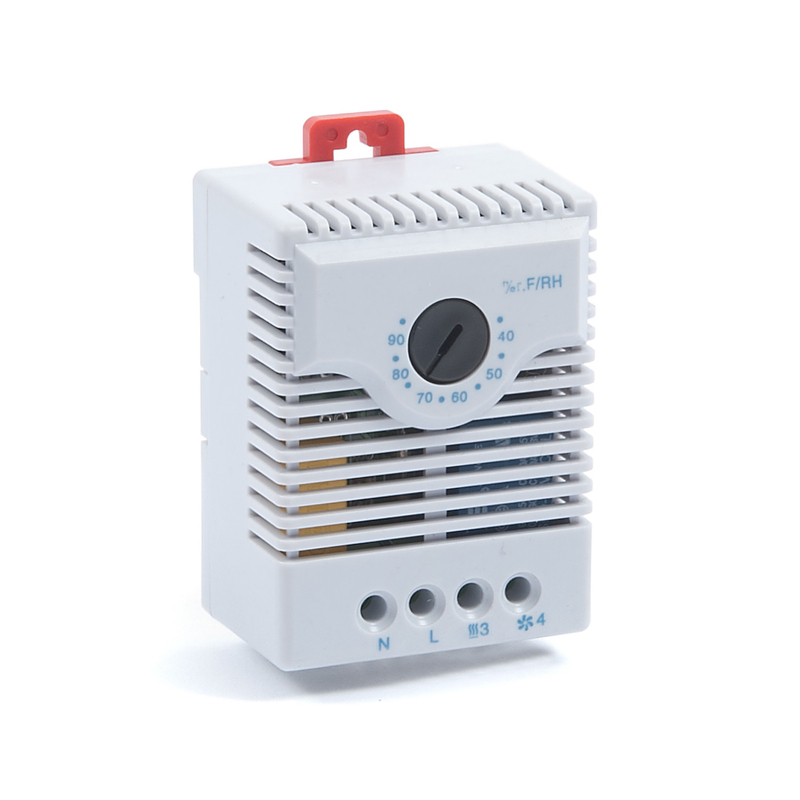 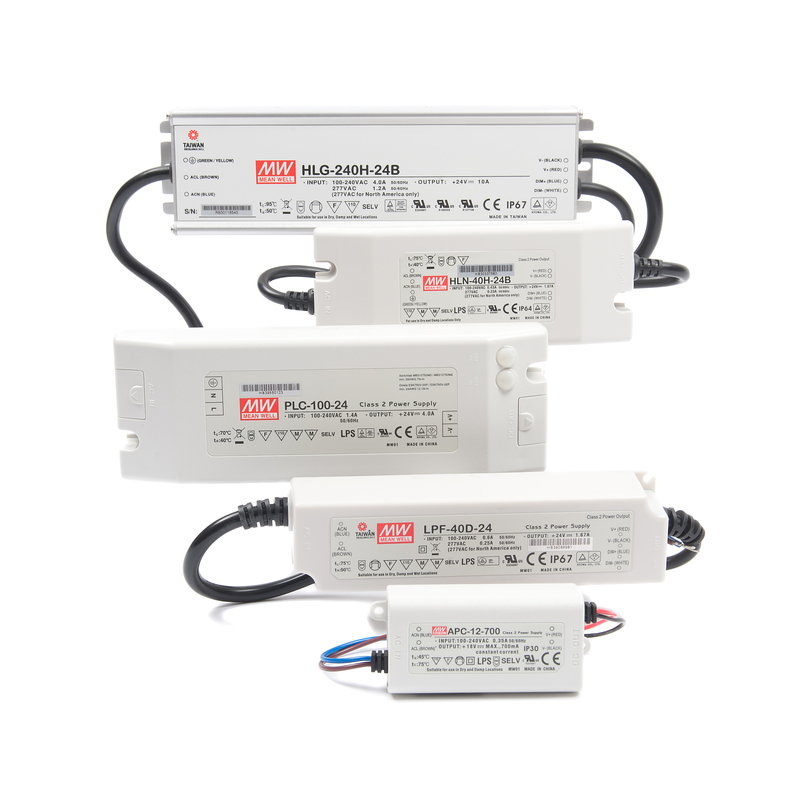 The DV range is an adaption of our popular single voltage (SV) range. 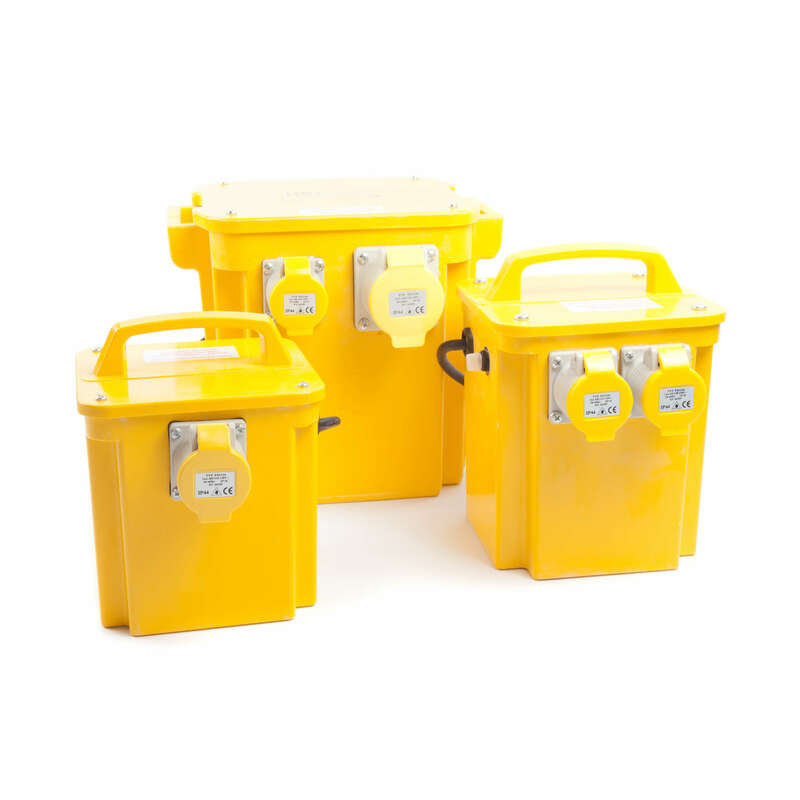 Our DV transformers have dual voltage inputs of 240V single-phase (1ph) or 415V two-wire (2ph) to suit the needs of most applications with one single output voltage. 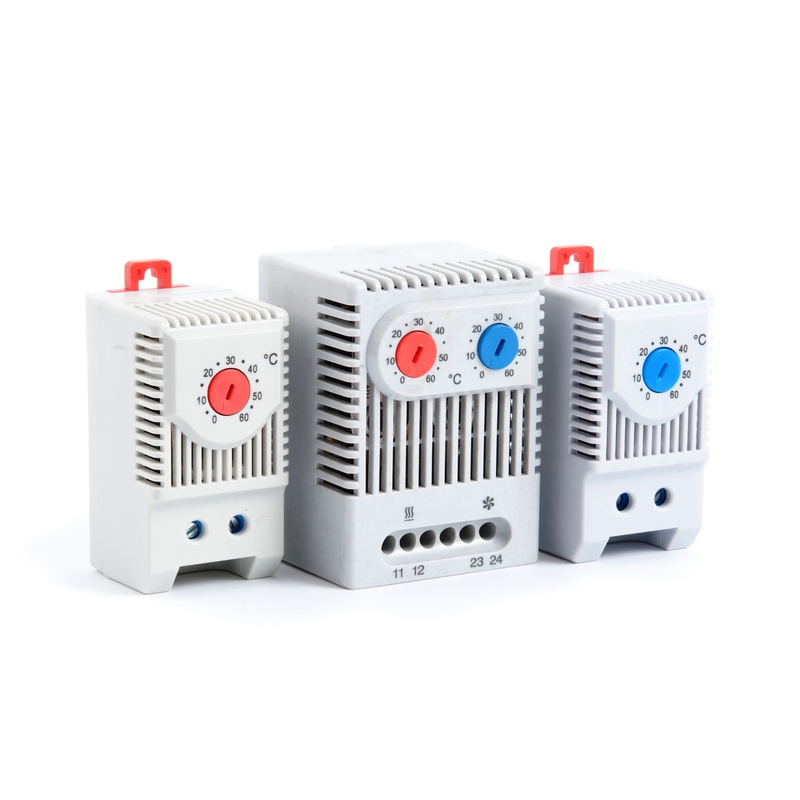 They are tapped at 0/240/415V with output options of 24V, 100V, or 240V. 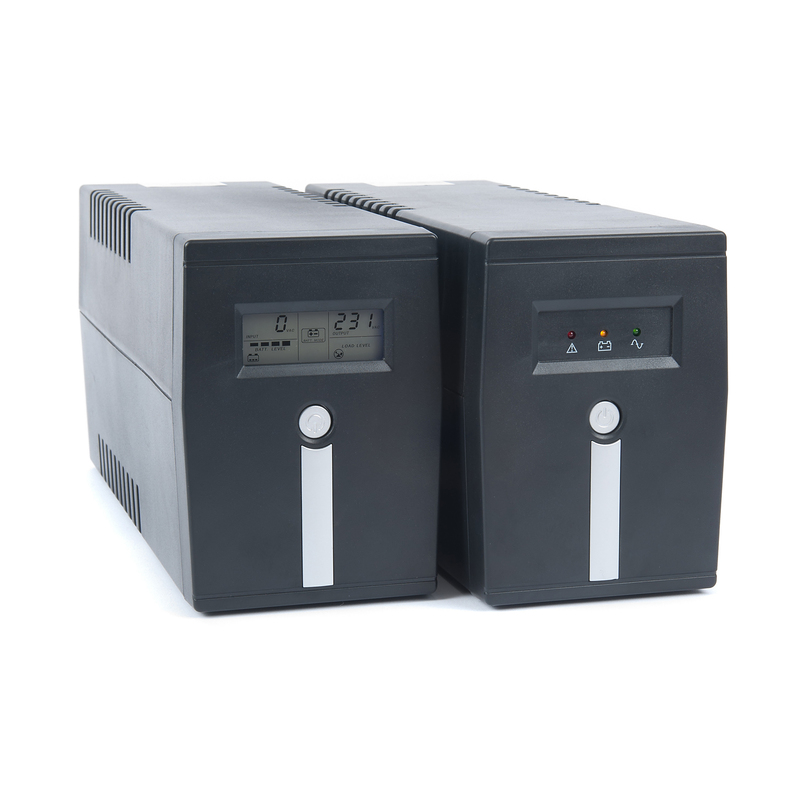 Ratings range from 50VA to 1kVA. 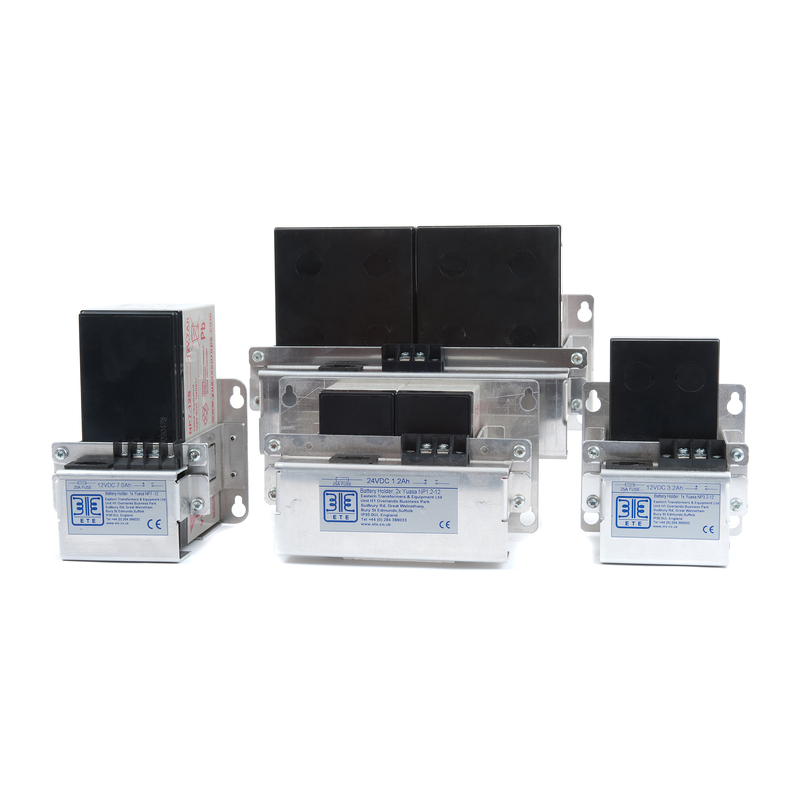 These transformers are perfect for panel builders (for use within control panels), OEMs, and many other industrial and commercial applications. 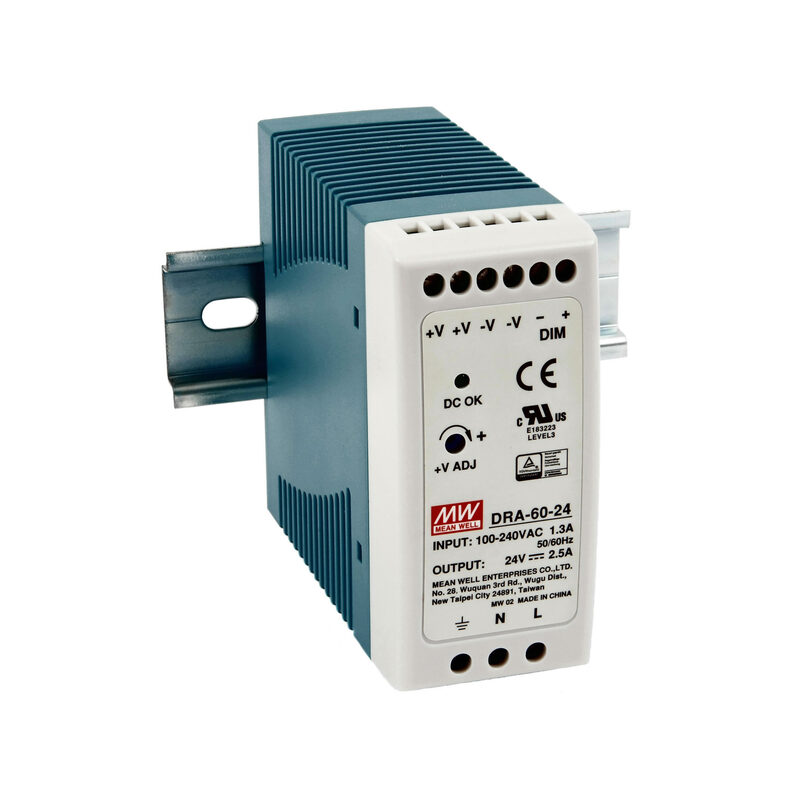 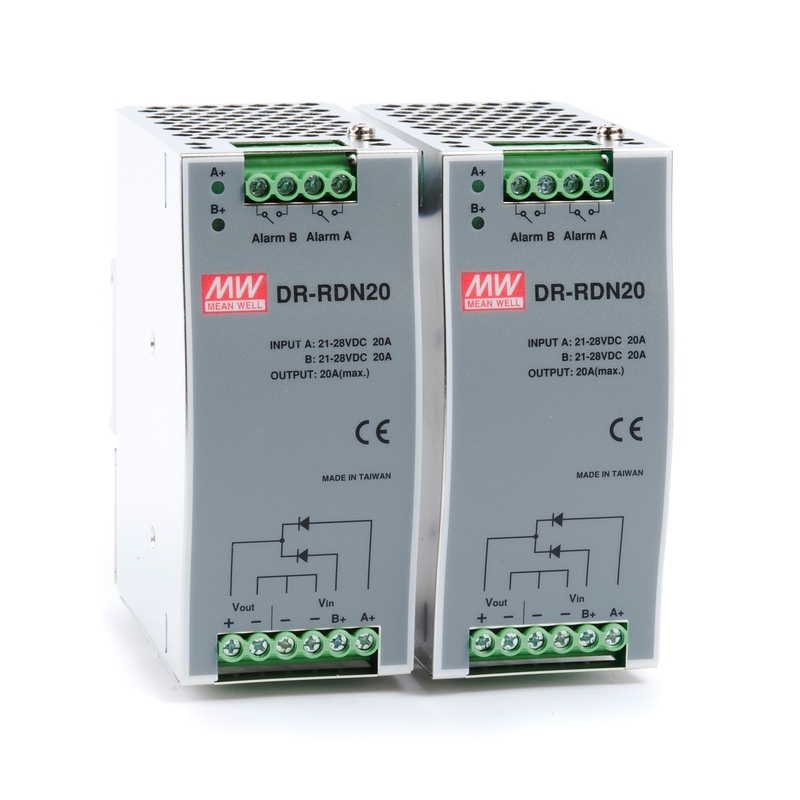 multi-voltage inputs of 10/0/220/240V, 20/0/380/420V, or 0/120V 0/120V for series or parallel connection. 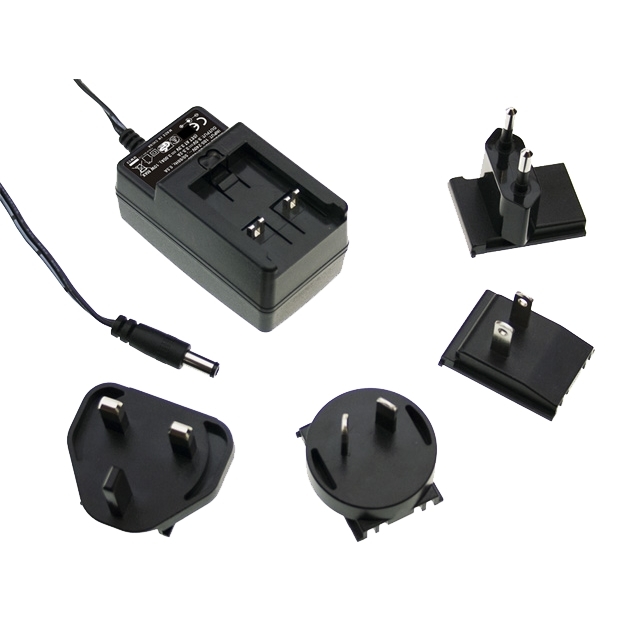 The output options are 0/55/110V (55/0/55V) 110V centre tapped, 10/0/220/240V, or 0/12V – 0/12V, again, for series or parallel connection. 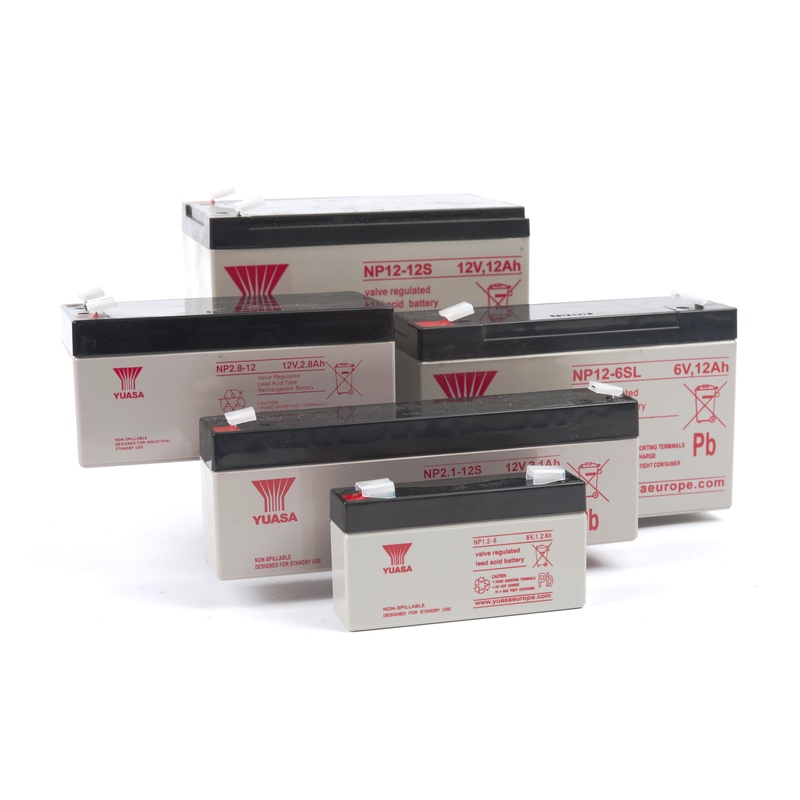 Ratings range from 50VA to 10kVA. 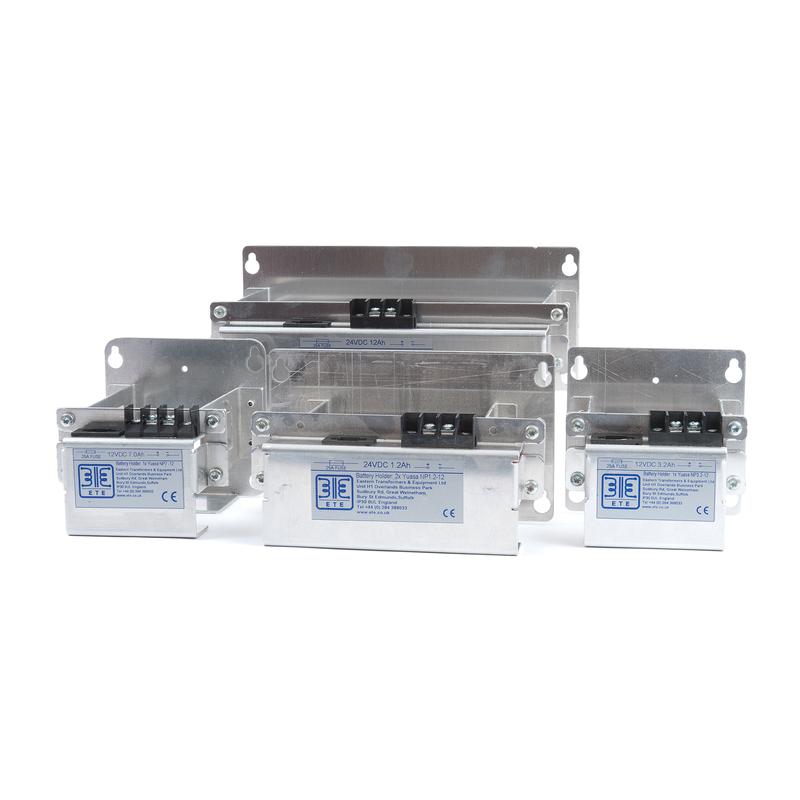 These transformers are perfect for panel builders (for use within control panels), OEMs, and many other industrial and commercial applications. 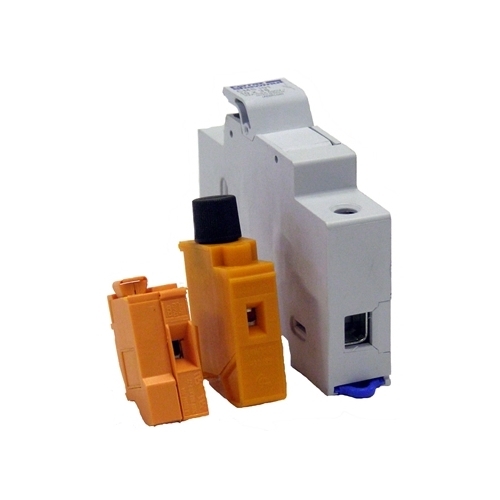 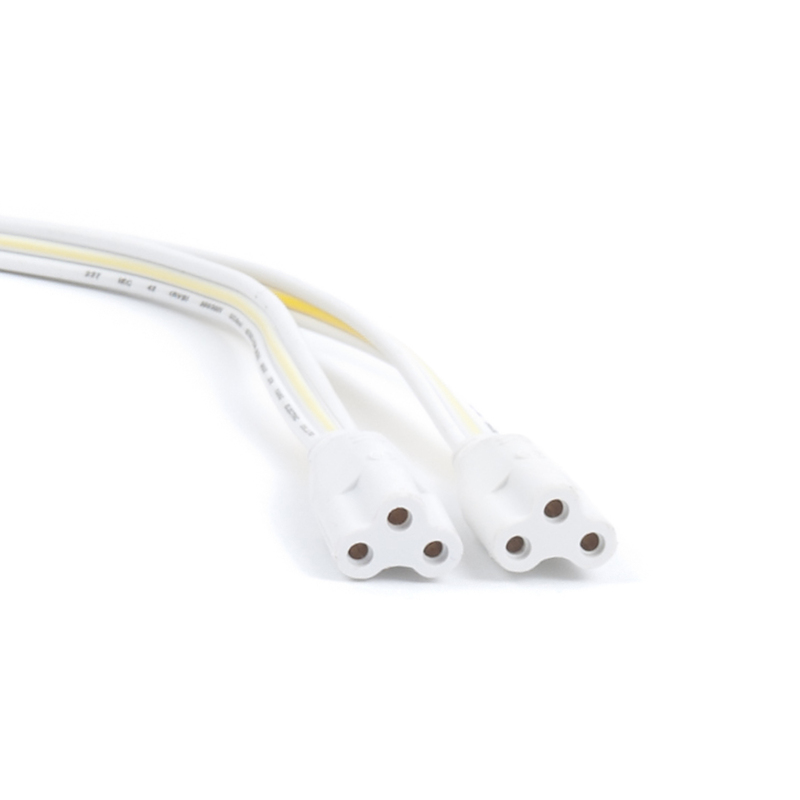 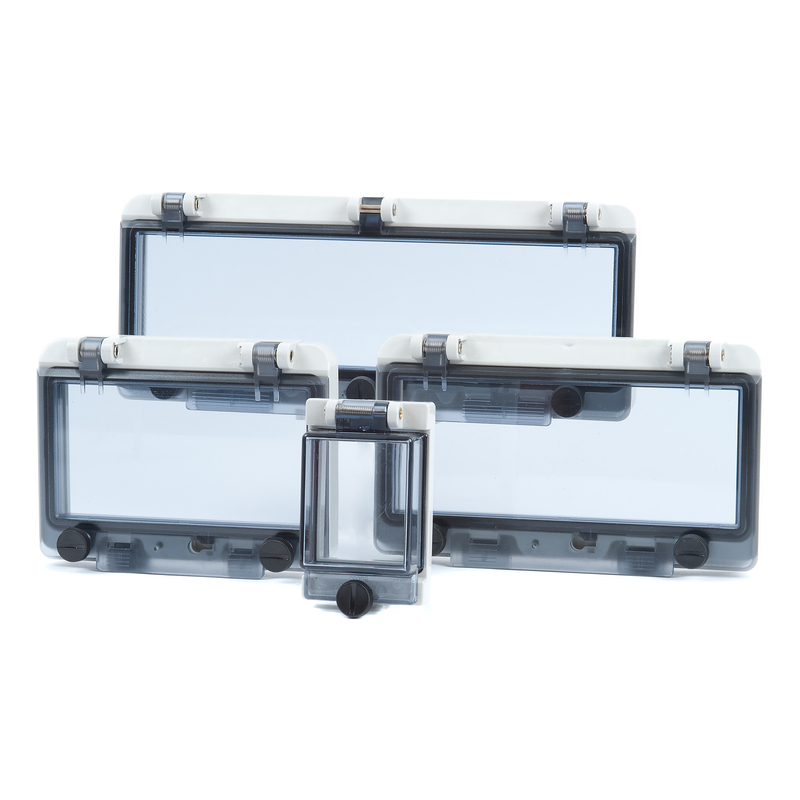 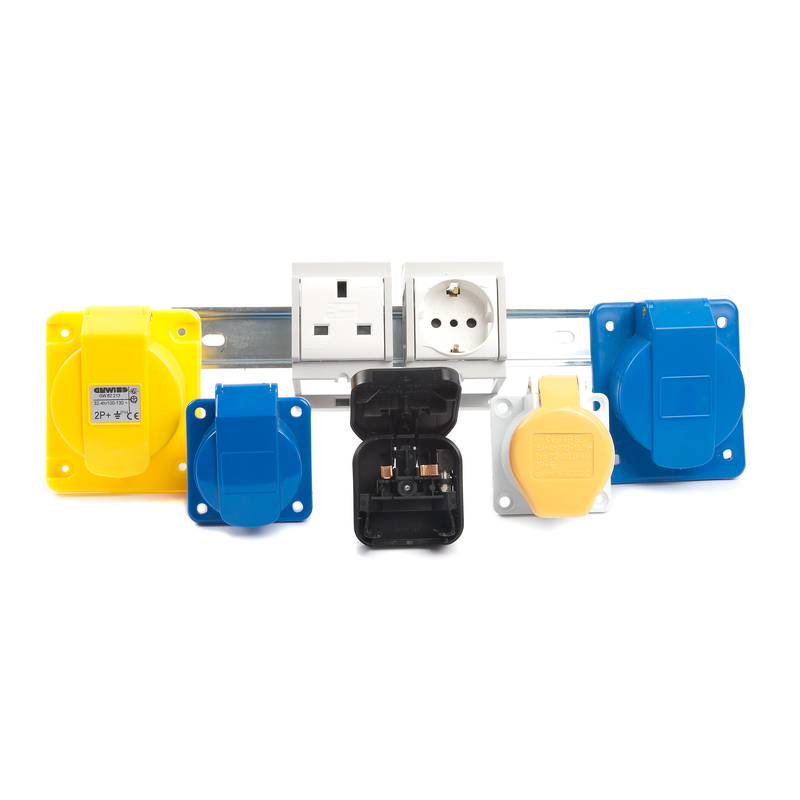 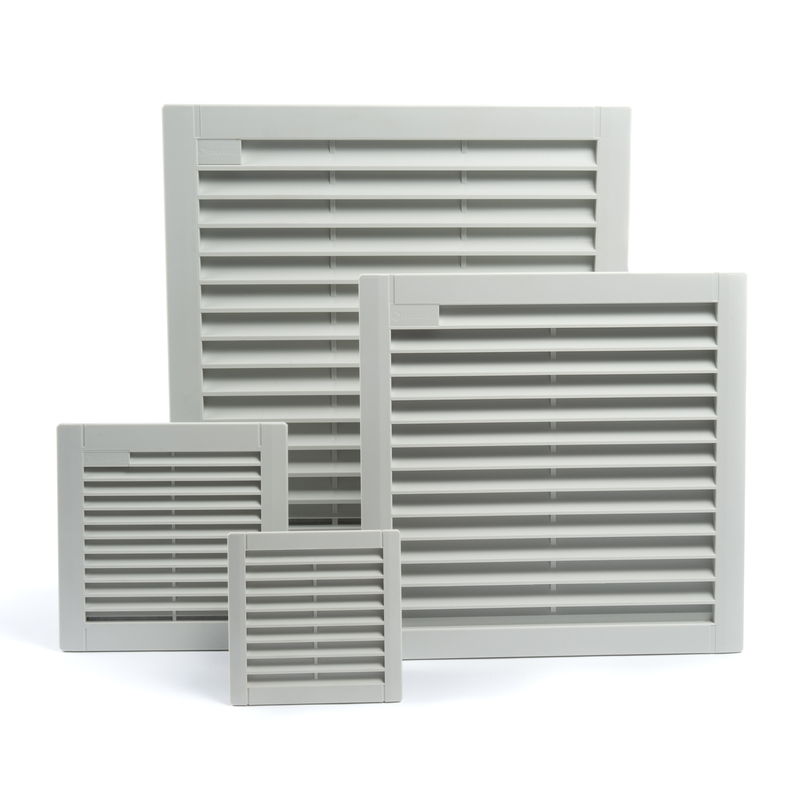 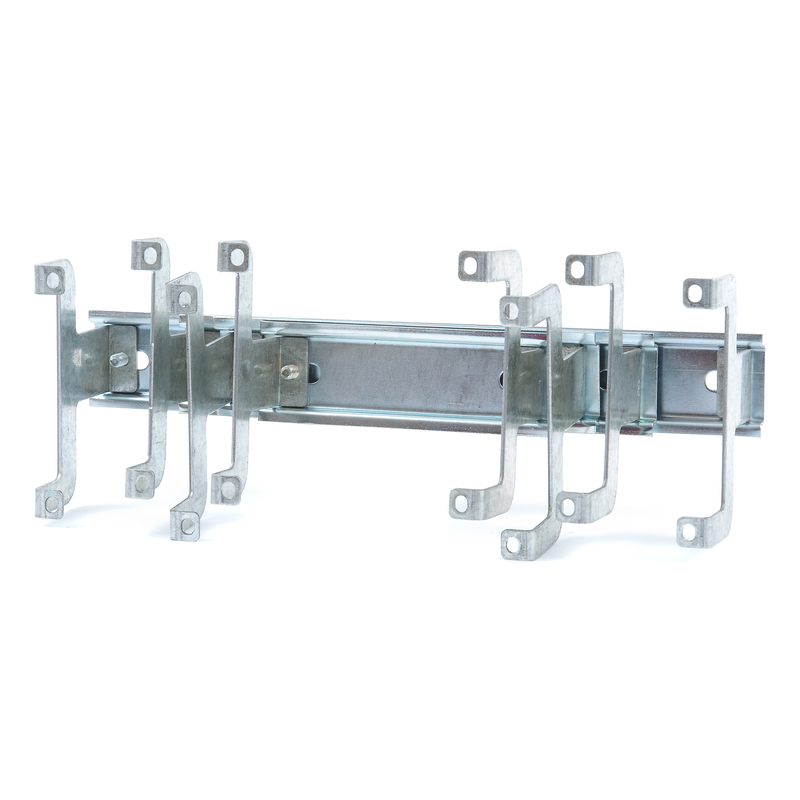 The WV range is ideal for series or parallel connections. 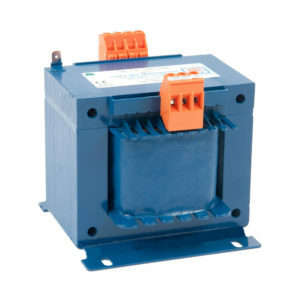 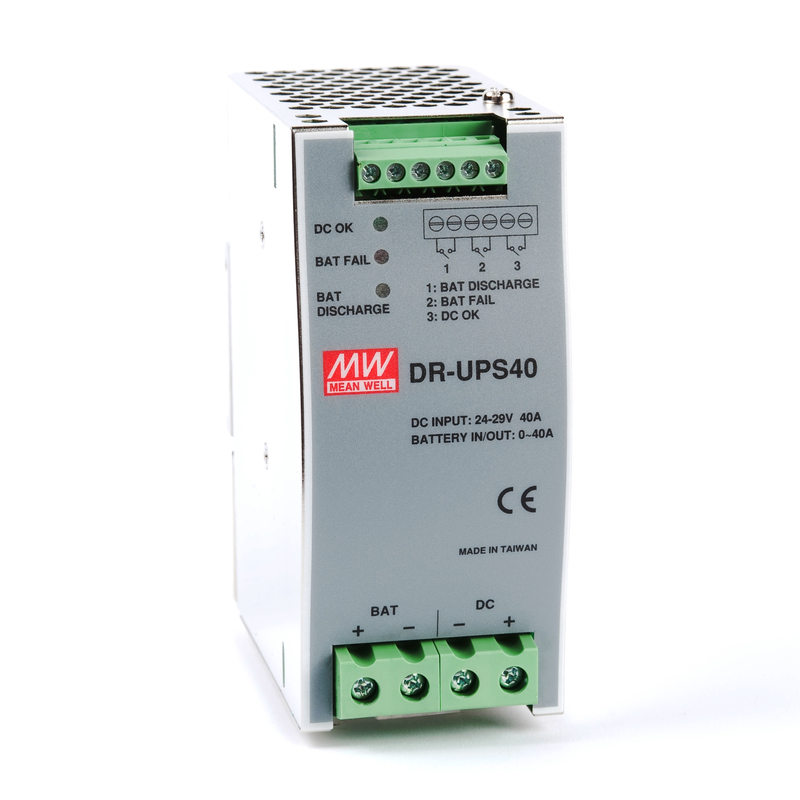 Our WV transformers have multi-voltage inputs of either 0/380/400/420/440/460/480V or 0/500/550/600/690V. 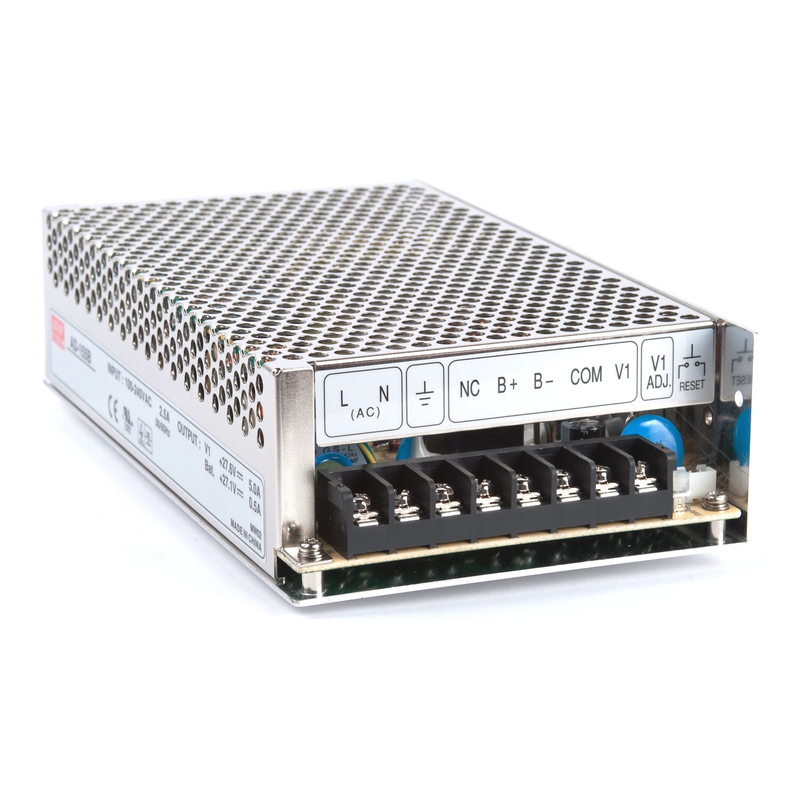 The output options are either 0/24V 0/24V for 0/110/120V 0/110/120V. 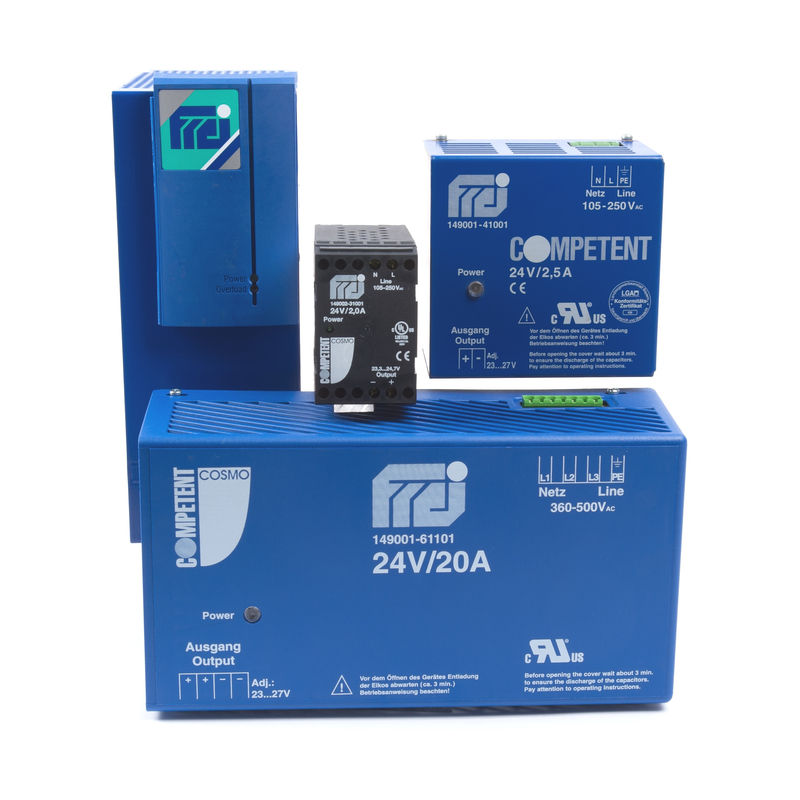 Ratings range from 50VA to 3kVA. 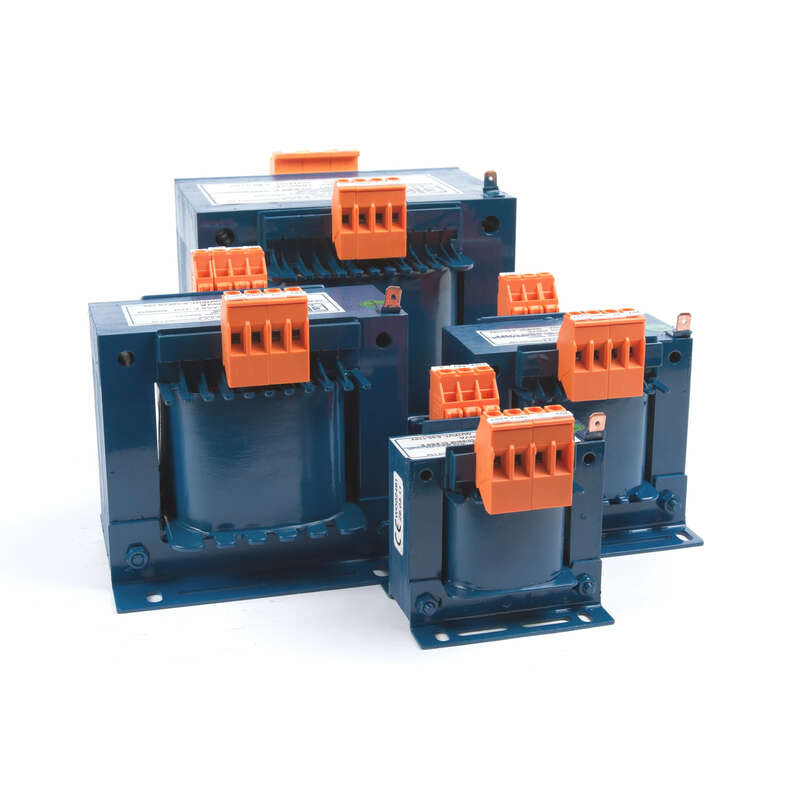 These transformers are perfect for panel builders (for use within control panels), OEMs, and many other industrial and commercial applications.